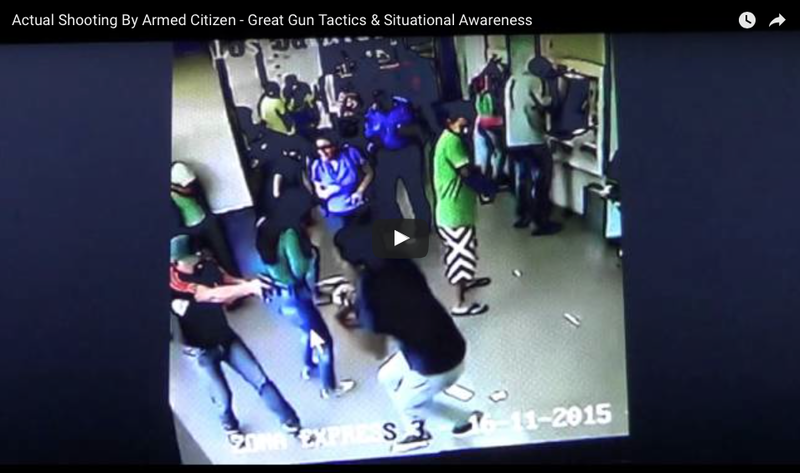 Armed Citizen Perfectly Executes The ‘Dropped Wallet’ Trick Before Blasting Mugger. WATCH The Brilliance! Costco Bows Down to Sharia Law – They’ve Officially Gone TOO FAR!